Is it possible that Jews could teach Christians about the Bible? Could Jews even teach Christians something about their own theology? If Christians have the revelation of Jesus Christ (Yeshua the Messiah), then what more is there that Jews could teach them? 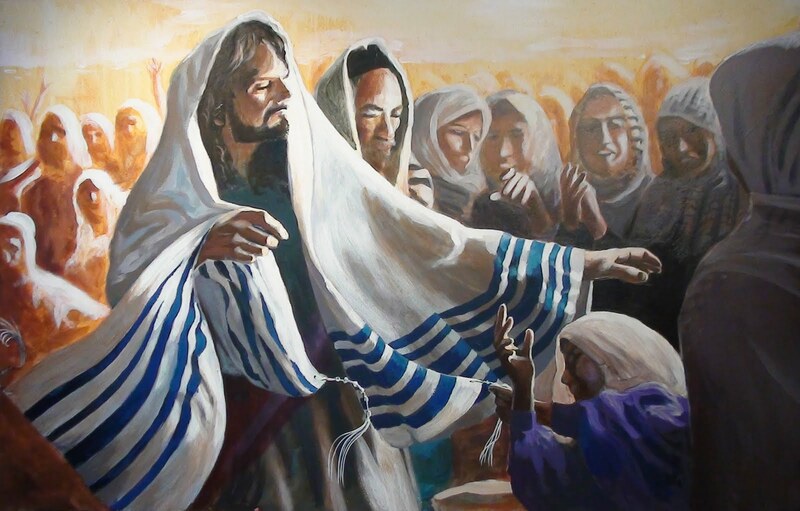 True, Jews for the most part do not recognize Yeshua of Nazareth as Messiah, but that is something God Himself will correct one day (Zechariah 12:10; Romans 11:19-32). After all, it takes a revelation from God to recognize Messiah (Matthew 16:13-17). In the meantime, Jews have the Word of God, which they have been studying for millennia. We would do well to tap into the wisdom which their studies have produced. Jews have a profound grasp of the way God intended things to work. One could think of it like a great furnace or brick kiln: Jewish knowledge of Torah is the structure of that great furnace. All they lack is the fire to burn within it. Bechukotai: Why Would God Curse His People? – AlephBeta. I like a lot of the short thoughts that Rabbi Forhman puts together. He can pack a LOT into 8 or 9 minutes!! On occasion I may disagree, because of my understanding of Messiah, but he always put interesting thoughts on the table. Exactly my perspective. There’s one critical piece missing: Where Messiah fits (right in the center of it all!). However, it’s easy to put that missing piece in there when the rest of the puzzle is so nicely filled out.